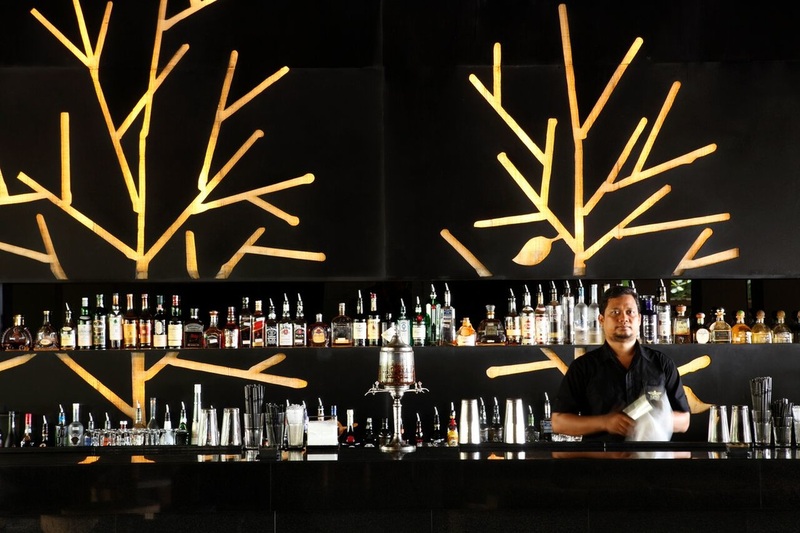 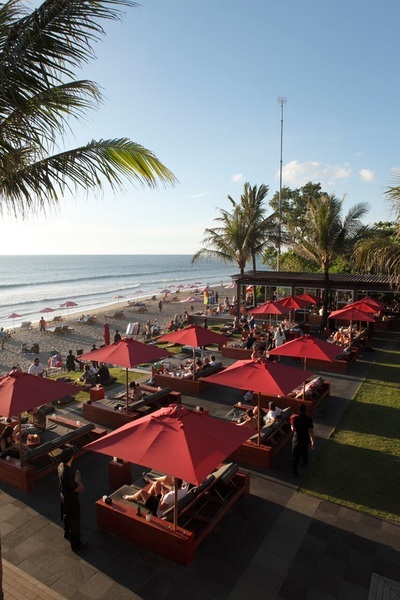 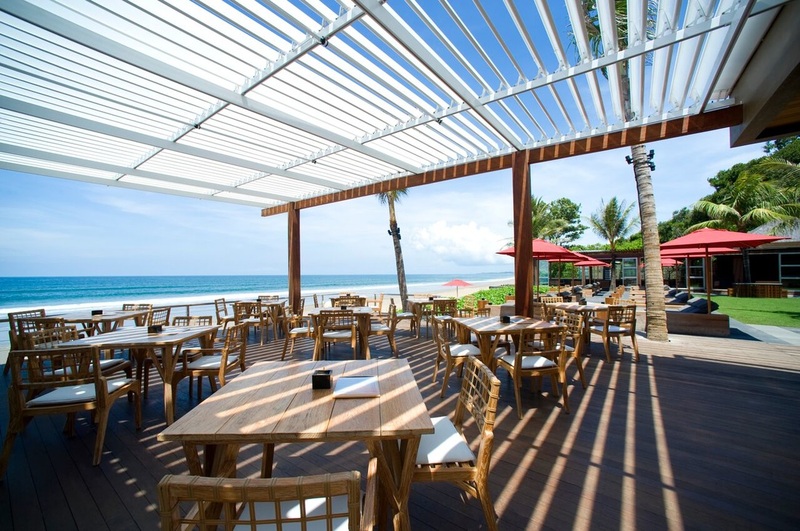 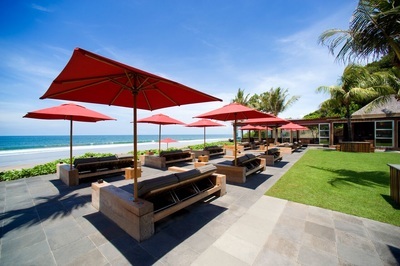 About KU DE TA: Indonesia invites you to experience the unsurpassed world of KU DE TA in Seminyak, Bali, a highly acclaimed beachfront destination that has opened its doors to sun-seeking travelers from around the globe for more than a decade. 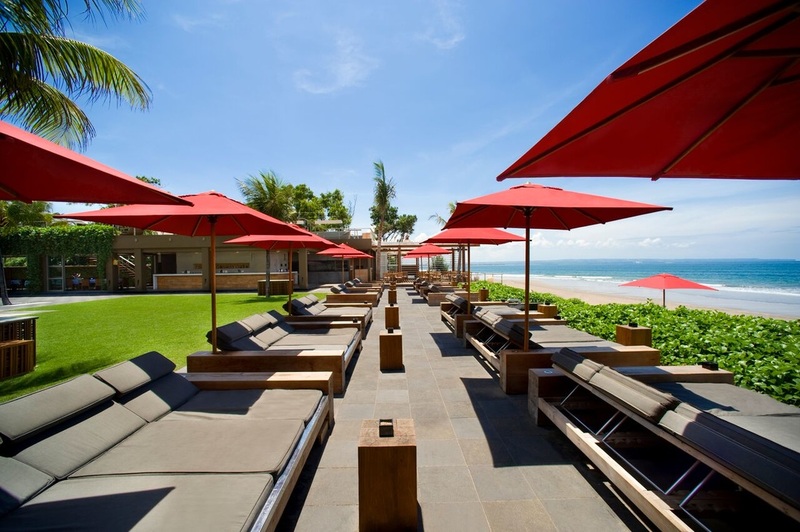 Set on the southern coast of the island, KU DE TA’s idyllic tropical setting is an excuse to visit at any time of the year, as sunshine reigns all-year round. 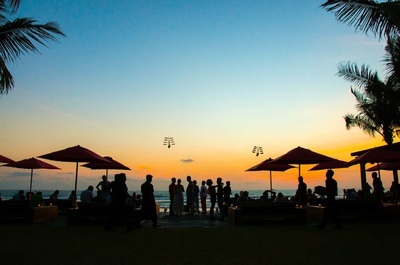 Surrounded by the fragrance of fresh ocean water and consisting of nine different dining entities, KU DE TA’s elegantly designed spaces seamlessly transition into a lively backdrop for music, dancing, lounging and dining as the sun sets into the evening. 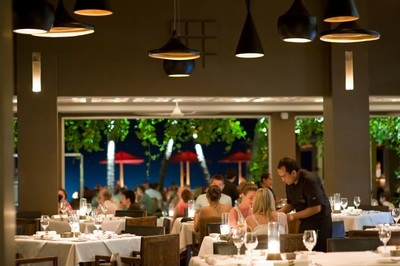 Whether over a meal or casual cocktails, KU DE TA’s picturesque setting provides sweeping views of the cerulean Indian Ocean that will simply take your breath away, and may even inspire you to walk down the beach and dip your toes in the warm sand. 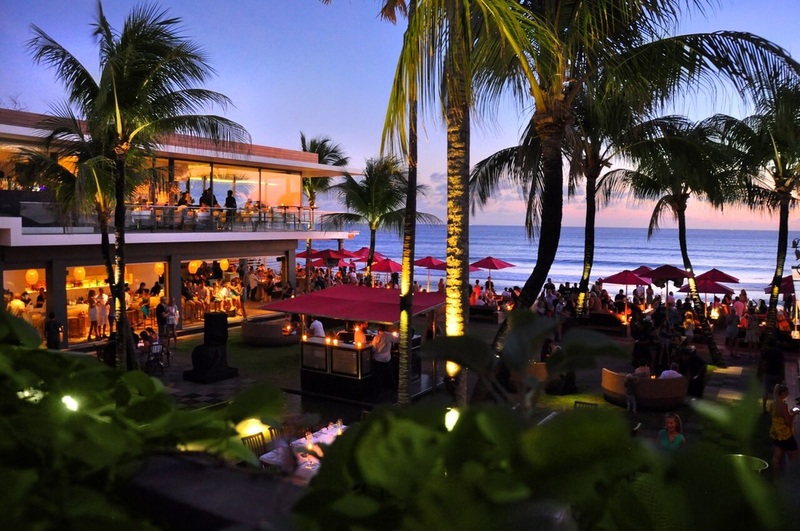 Known for its unparalleled level of Balinese hospitality and diverse dining offerings, KU DE TA offers an extraordinary dining experience and will certainly become your next privateescape.